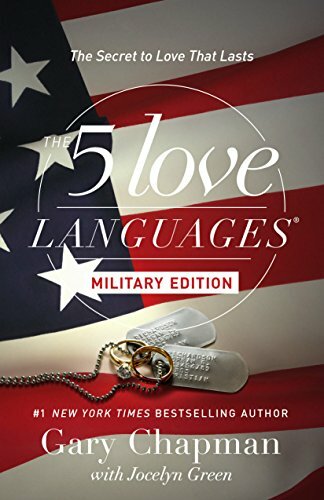 Military Brats are part of the heartbeat of a Nation. They sacrifice their loved ones for you and all of us. 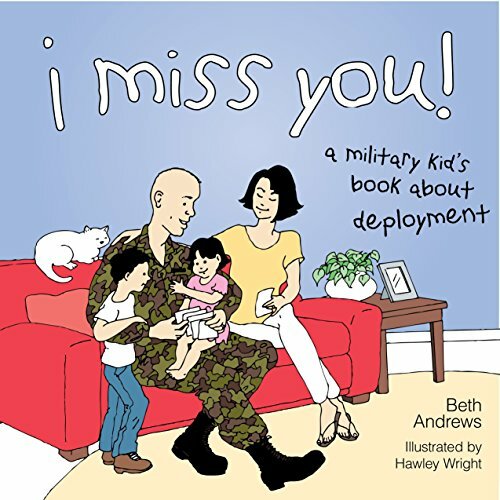 Military brats are proven to say “goodbye” statistically more than any other group. So how do military brats remain so resilient? Why Are Military Brats So Resilient? According to the Merriam-Webster dictionary, the definition of resilience is divided into two parts. One part is physical – the capability of a strained body to recover its size and shape after deformation caused especially by compressive stress. The second part is the psychological definition: an ability to recover from or adjust easily to misfortune or change. There are many reasons why our military kids display resiliency. One could argue that it is part of their DNA. 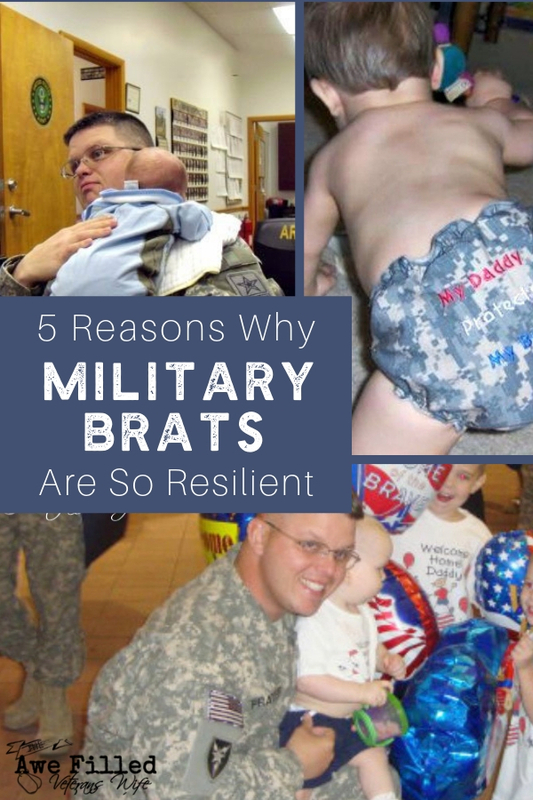 In this post, we will focus on five of the psychological reasons why military brats are so resilient. Some of these reasons will resonate with you and some might be ones that you hadn’t thought about until I mentioned them. Either way, it is good to recognize these in our military kids and be aware of how important they are in their lives (as well as ours). 1. They watch the military parent closely. In military families, usually, but not always, one parent is serving in the military and the other parent is a civilian. 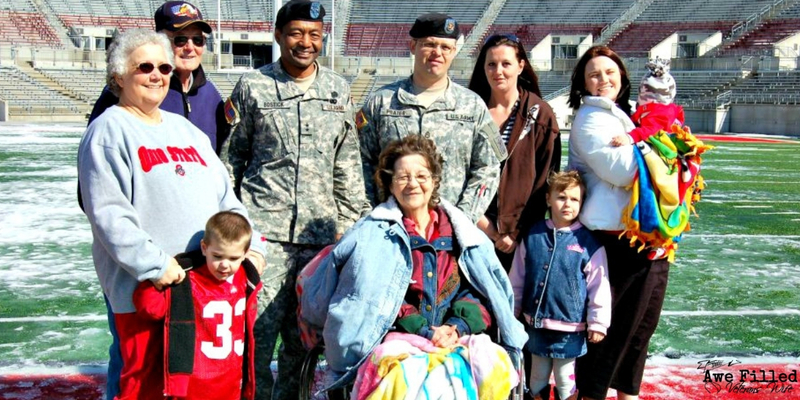 Military kids are resilient partly because they watch their military parent closely. Not to diminish the role of the civilian parent, but the military parent is a role model in honor, sense of duty, courage and freedom. 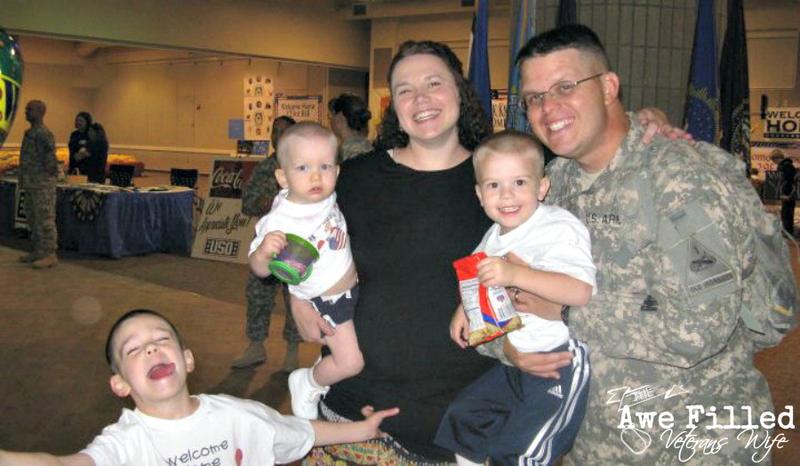 The military parent is physically fit because of discipline and consistency in exercise and diet. He/she is strong in heart and mind because of all of the scenarios (potential and actual) that they go through daily. He/she has priorities and a plan. The military parent is willing to give up everything, even their own life, for duty and love of freedom, country and family. 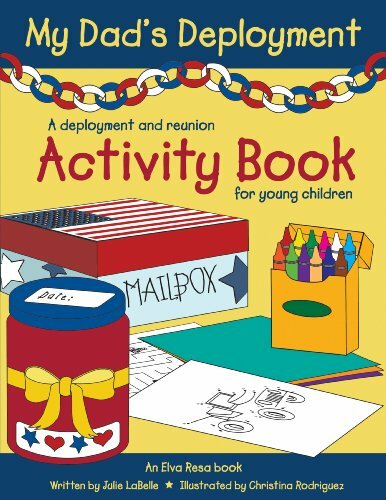 Military kids see all of this and they pick up bits and pieces of these wonderful qualities. I cannot tell you how many times I have heard Army brats tell me that they get their resiliency from watching their dad come and go from deployments while still humbly learning from his mistakes. 2. They watch the non-military (civilian) parent. 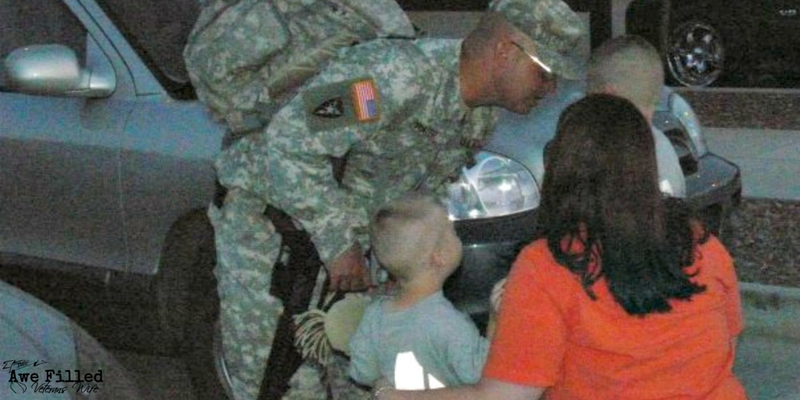 When Dad deploys or is away in training, who stays in charge of everything in the family? Mom, right? Kids also get their resiliency from what they pick up from Mom. Mom is strong for herself and for her children. She runs the joint like it’s going out of style. Most of the time, you can’t tell she’s winging it because, somehow, she always makes things work out for the best. Kids are alive and bellies are full. She is admirable in her tenacity. 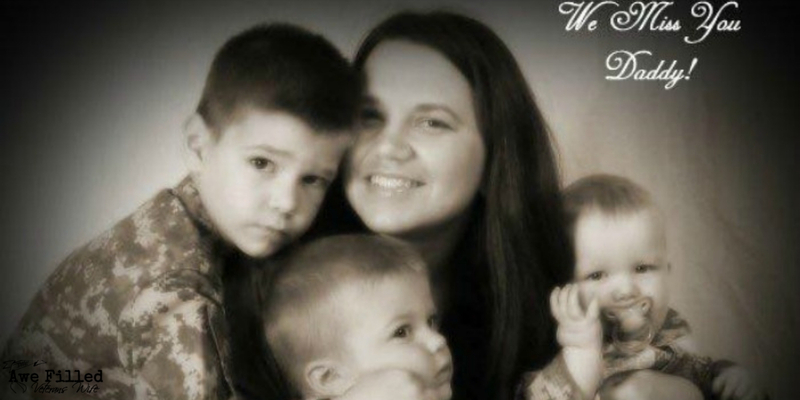 She has to go through so much for her kids while Dad is gone. Not only is she a mother and a cook, she’s a chauffeur, a nurse, a teacher, a cleaner and so much more. Civilian wives (and husbands) wear many hats when their spouse is gone. Kids (especially the older ones) pick up on the hardships, no matter how much they try to shield them. But you know what? They also pick up on the resiliency and learn from it. 3. They live it out daily. Kids go through a lot in their short lives as it is. As military kids, many additional things happen that civilian kids might not see or understand. For example, Dad deploys for 12 months. While Dad is gone, Mom is trying to fix the dishwasher after it flooded the kitchen. Kids are having a hard time in Math. Their best friend moved away last week. There’s a new kid in the group and he turned out to be a bully. Their youngest sibling needs a lot of attention because he’s having a hard time dealing with Dad being gone. And the list goes on and on. Life happens, right? But what you make of it and how you react to it can make you or break you. Military kids know this all too well. If they develop resiliency (by choice or by force due to life’s circumstances), their ability to respond correctly and appropriately to the most difficult situation will be a given. 4. They know their place in the clan. Practice makes perfect! Resiliency grows as they practice it daily and it is not a bad quality to develop! They know their parents can count on them. They know their community and friends can rely on them, especially in emergencies. Military kids are exposed to leadership, honor and courage everywhere around them, especially if they live on military bases or posts. These are definitely character traits that foster, develop and grow resiliency in them. These military brats are resilient because they know their place. They are more than aware that they are part of something bigger than themselves (so much bigger). Their family, community and country need them! The best part is, they rise to the occasion when they are needed. 5. They are fighters, not victims. The last point is a great Segway to my last point on why military brats are so resilient. The title of point #5 says it all. They are awesome. They are strong in more ways than we know. These kids are simply amazing. When Dad is gone for months and Mom has to take the reins, they know that everything will be okay and that this season of their lives will pass. It can pass in the hardest way possible or make it a lot easier if they are resilient. 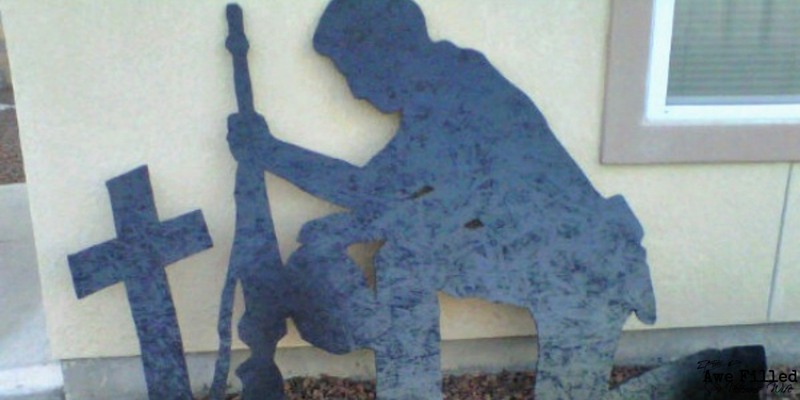 Military brats KNOW the value of resiliency, whether they consciously know it or not. 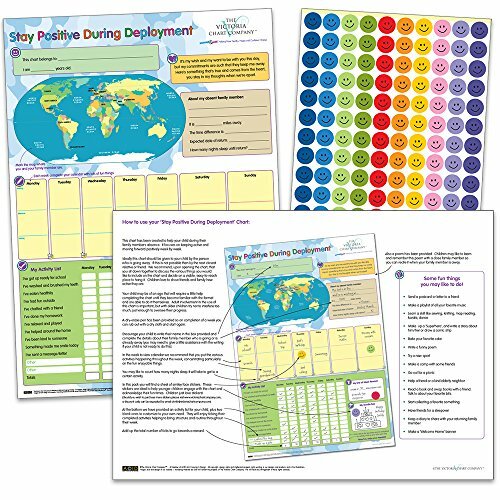 They are more aware of how their attitude toward life’s situations can really make a difference. If you have a military child that displays these 5 points, then you should be proud and make sure you point these out to them regularly. It is so important to be resilient and know how to handle difficult situations! And if you see room for improvement, it is NEVER too late to begin fostering resiliency and pointing it out whenever someone displays it in their lives. A lot of it hinges on each child’s personality, but if exposed to it frequently, chance are, they will pick up on it, to some degree. 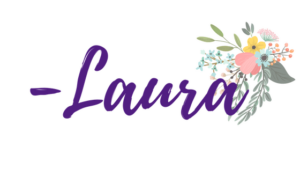 I hope this post encourages you to be aware of the importance of being resilient and on how much we can sway/impact our children in growing this wonderful character trait.